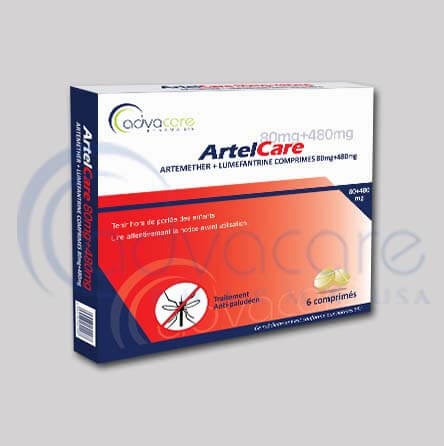 AdvaCare’s wide range of anti-malarial treatments is recommended by the World Health Organization (WHO) and commonly administered in regions with malaria outbreaks such as Africa, South America, and Asia. 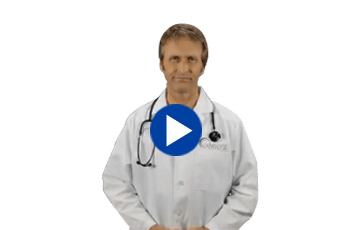 Available as tablets, injections, and oral suspensions, we produce more than 20 effective medications used to prevent and treat multiple types of malaria. 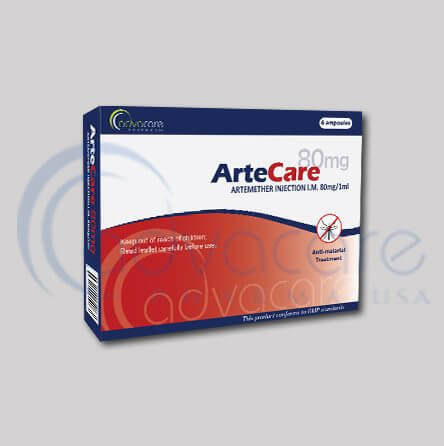 Legacy medications, such as our QuinCare (Quinine) and ChloroCare (Chloroquine), as well as more recent treatments such as our ArteCare (Artemether), ArquinCare (Dihydroartemisinin+Piperaquine), are helping to lead the charge in the global effort to better manage the endemic disease. The four main species of malaria are prevalent across 106 countries, putting over 3 billion people at risk for transmission. While Plasmodium falciparum is the most commonly contracted species of malaria, P. vivax, P. malariae and P. ovale are also responsible for an estimated 300-600 million annual cases resulting in 1 million deaths. Considering 90% of malaria cases are occurring in Sub-Saharan Africa among children under five years of age, the epidemic is a major health concern but has been declining in both transmission and deaths over the past two decades due to improved range and availability of treatments. 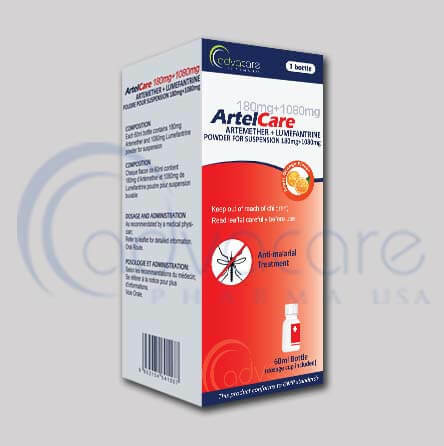 AdvaCare actively supplies governments, NGOs and distributors with a wide range of our effective anti-malarial treatments.